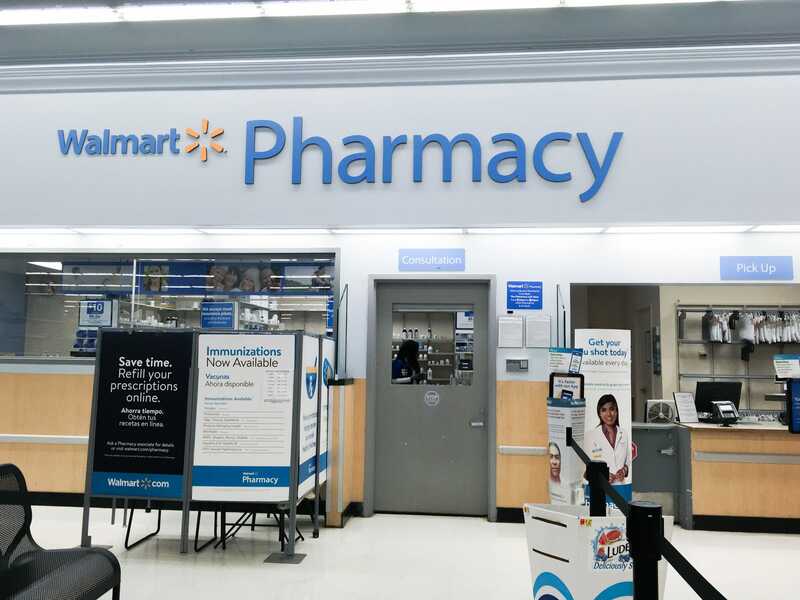 You might think of Walmart as a giant retail business, but it’s also one of the largest pharmacy chains in the US, behind only Walgreens and CVS. Walmart has long had a focus on affordable prescriptions as well, offering some generic medications for $US4. One of Walmart’s biggest pharmacy competitors, CVS, is already trying to do this, working on a $US69 billion takeover of the insurance giant Aetna. The logic of a Humana deal would be pretty much the same for Walmart: It’s a way to gain more leverage over drugmakers and medical-device companies as costs rise, the Bernstein analyst Lance Wilkes wrote in a note Friday. The companies responsible for paying for healthcare expenses – like insurers – are feeling the effects of new procedures and innovative medications coming into the market with high price tags. To counter that, they have been consolidating, in part hoping that it will give them more of that leverage. But just a few months later, we heard of a second attempt when the health insurer Cigna agreed to acquire Express Scripts, the largest standalone pharmacy benefit manager, for $US67 billion. The move combines a pharmaceutical middleman, responsible for negotiating discounts and rebates to prescription drugs, with a health insurer.